The second webinar of the year will be June 21 at 1 p.m. ET! The webinar is a panel of female leaders in the parking industry discussing their careers. This webinar will focus on lessons learned and will be an open discussion on hardships faced, and how they overcame them. Registration for the webinar will be live soon. Please reach out to Kelsey Owens at kelsey@passportinc.com with any questions. 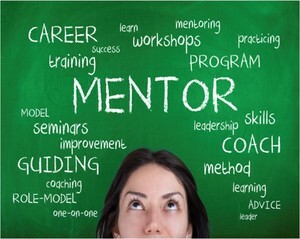 Enroll in the Women in Parking 2017-2018 Mentoring Program Today! The two entities will collaborate to integrate transaction level data from parking systems into Smarking’s data analytics platform. The relationship offers a unique opportunity — ParkSmart CEO, Bob Power, is looking to go above and beyond traditional parking management practices and contribute key metrics from his parking portfolio to the City of Walnut Creek. Power has maintained a great relationship with the City for quite some time and has historically contributed his knowledge regarding occupancy trends and parking durations to city staff during policy discussions. “Holistic parking management means understanding how demand interacts with all available inventory,” said Cassius Jones, Senior Account Executive at Smarking. “Typically, we’ve partnered with municipalities to aggregate on street and off street data together into a single platform. Congratulations to Winpark’s Nicole Chinea Who Has Been Elected to Texas Parking & Transportation Association’s Board of Directors. ​Women In Parking Appoints Dawn Marti as Organization and Events Manager - The Women In Parking (WIP) organization has brought on industry events consultant Dawn Marti to step into the role as Organization and Events Manager. Marti will be responsible for managing administrative and event duties on the organization’s behalf. Welcome Ross Shanken, former CEO/Founder of ParkX To WIP and the Smarking Team! Ross joined the company as Head of Strategic Accounts where he will focus on accelerating the growth within Smarking’s largest markets. He’s bringing his incredible demand side insight of the parking industry over to Smarking as they scale. ​Kirsten Dolan, One Parking, honored as one of Florida’s Top Women-Led Businesses - The Commonwealth Institute’s 12th Annual award ceremony will be held on May 18th to honor this year’s Top 50 Women-Led Businesses in Florida. “Steven Pressfield wrote The War of Art for me” says Robert McKee in the foreword to The War of Art. 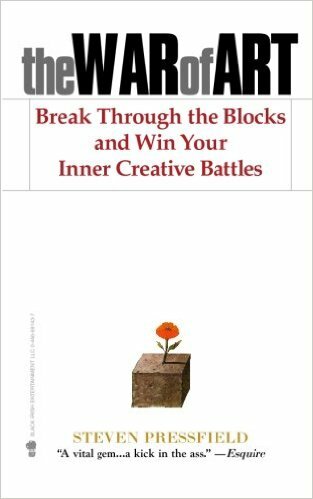 After reading it several times, I am convinced that Pressfield wrote this life changing book for me and for everyone who chooses to live an examined life. Do you live an unlived life? Do you go to sleep at night wondering when are you going to start this company you have dreamt of having? Do you ponder how can you take some time off from your day job you often resent, to write this novel that is stuck in you and trying to desperately get out? Do you doze off after a long hard day, pondering what is all about? Happy Spring Women In Parking! Like many other aspects of life this time of year, W.I.P. has a number of events planned in the coming months for all members to take advantage of. 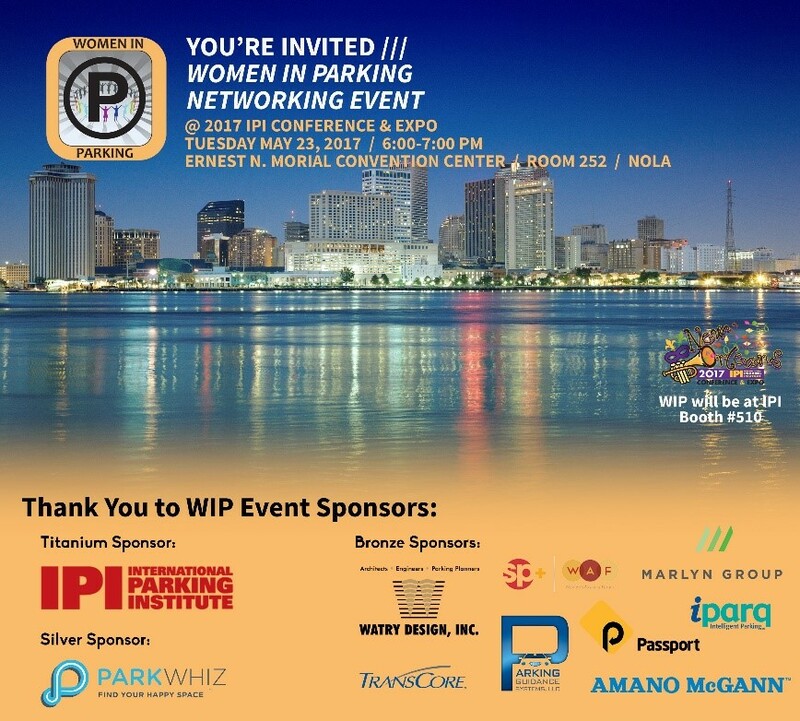 First up is hosting our networking event during the IPI Conference and Expo in New Orleans on Tuesday, May 23rd located in the Ernest N. Morial Convention Center from 6:00 to 7:00pm. 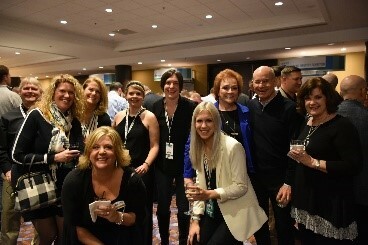 This event typically draws over one hundred parking professionals from all spectrums to reconnect with colleagues, expand their networks and discover business opportunities with mutual benefits. You can learn more about the W.I.P. networking event by going to our Linked In Group Forum, Women In Parking. Speaking of which, if you’re not already a member of this forum, I strongly encourage you to join. With more than 650 members, it’s likely one of the most active forums in terms of information sharing, best practices guidance and our own W.I.P. members contributing blogs regularly. Another great way to make connections and grow your own LinkedIn community, ta boot!